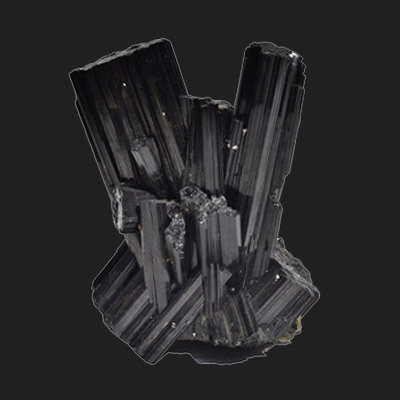 Black Tourmaline is a powerful protective talisman, dissolving negative energy of all kinds. 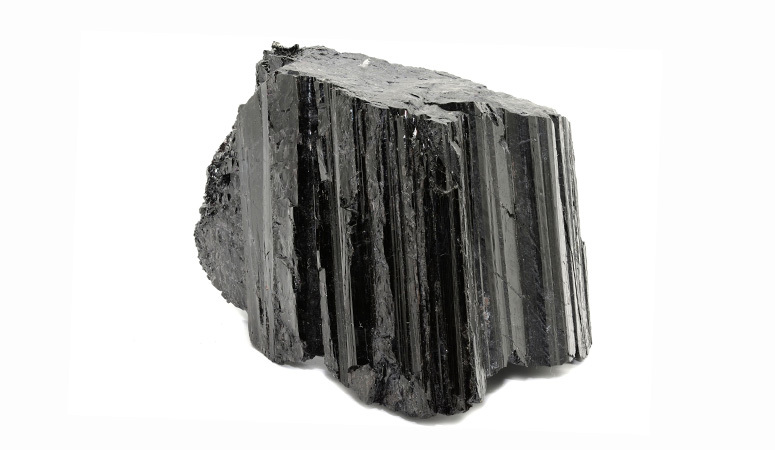 It protects against electromagnetic stress and environmental pollutants and promotes a sense of power and self-confidence, helping one to turn internal conflicts into positive, usable energy. 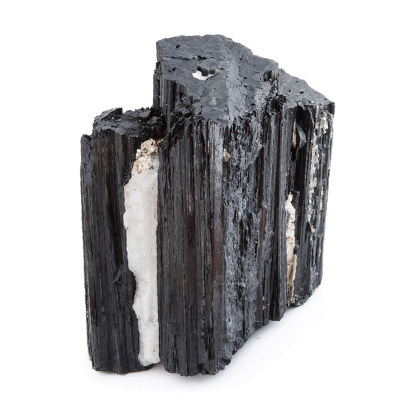 Black Tourmaline is a powerful grounding stone, providing a connection between Earth and the human spirit. 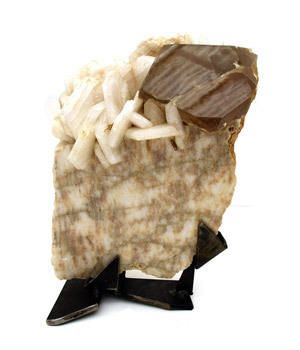 This silicate mineral compounded with iron is piezolectric and pyroelectric, generating electricity through pressure and heat. 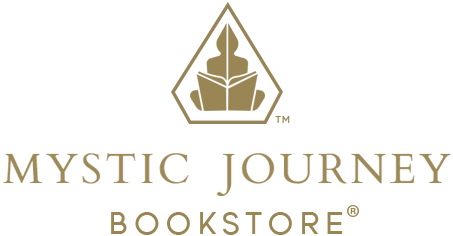 This causes it to release negative ions and infrared radiation. 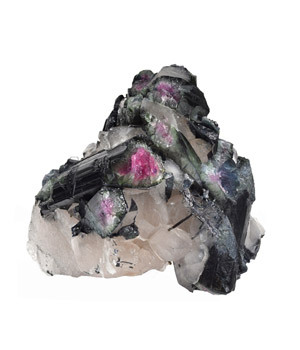 Tourmaline is not a single mineral, but a group of several closely related minerals. 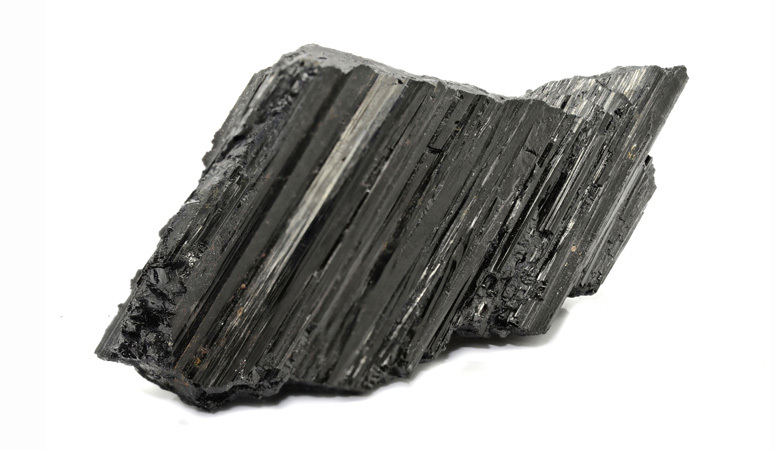 The three most well-known members are Elbaite, Schorl, and Dravite. 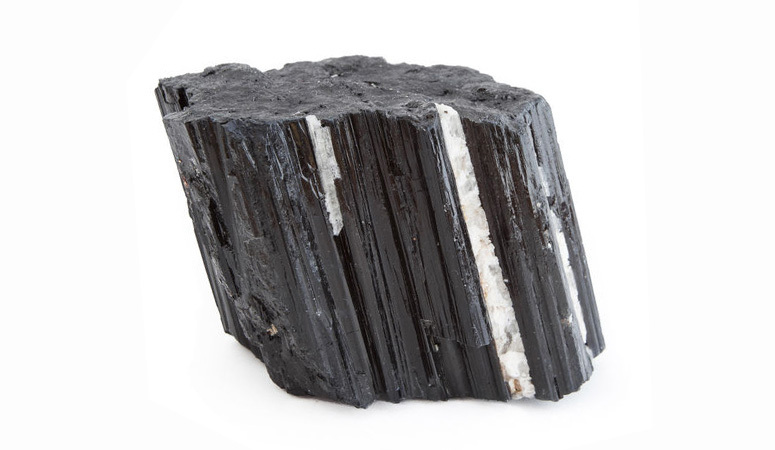 Black Tourmaline, also known as Schorl, is believed to have been used by ancient shamans, healers & magicians for protection.